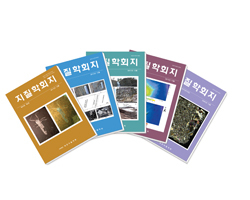 Journal of the Geological Society of Korea is the official Journal of the Geological Society of Korea, launched in 1964. Abbreviated title is ‘J. Geol. Soc. 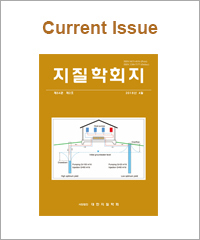 Korea’. 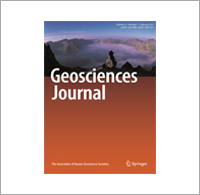 It publishes research articles, short notes, technical reports, and reviews in all fields of the geoscience. 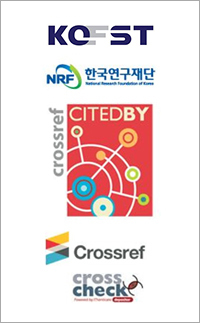 All manuscripts are encouraged to be submitted electronically via the website (http://www.gskorea.or.kr) or the e-mail correspondence (edits@gskorea.or.kr). In the case of submission through regular mail, one original copy and two additional copies (total three) are required to be delivered to the address below.